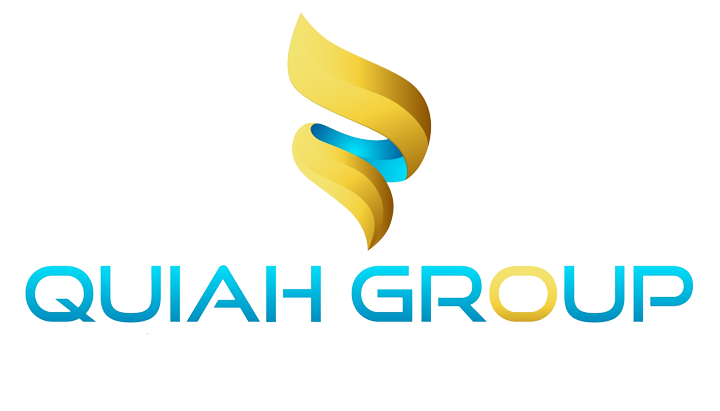 Quiah Group is a consulting firm that delivers expert, objective insights, a tailored approach and unparalleled collaboration to help leaders. Our consulting solutions spans critical business areas in finance, operations, governance, business process, compliance reviews, internal audit and procurement services. Our goal is to improve business processes, maximize revenue, manage costs, address risks, strengthen relationships, and boost performance. We help customers achieve their business objectives by providing innovative, best-in-class consulting solutions and services. We function as a full stakeholder to business, offering a consulting-led and collaborative approach. We partner with clients to simplify strengthen and transform their business. helps enterprise procurement groups and companies rapidly achieve more efficient, more effective operations, with greater reach, improved performance and increased impact. We measure this success in real terms – not in the number of report pages, nor in the potential value of recommendations, but by the actual savings we deliver and help sustain over time.